Yes, you read that right... I got Baked and it was my mom's idea! 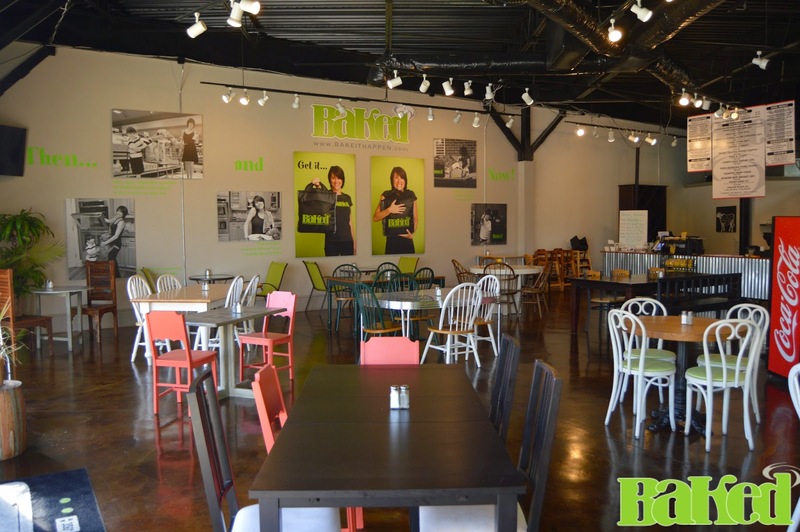 If you live in Metro Atlanta, you have got to check out Baked in East Cobb! I will not even start to claim this one as a Puzzled Palate find- my mother has been their #1 fan for quite some time and finally got us in the door about a month ago. I fell in love with their made to order southern style eats in one bite! 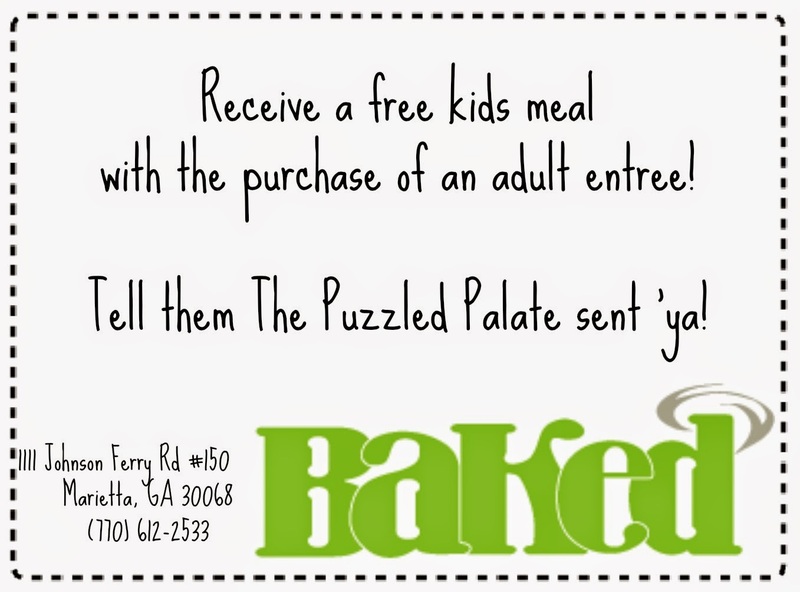 Baked is a family friendly restaurant that offers patrons comfortable dine-in experience, as well as convenient pick-up and delivery options. 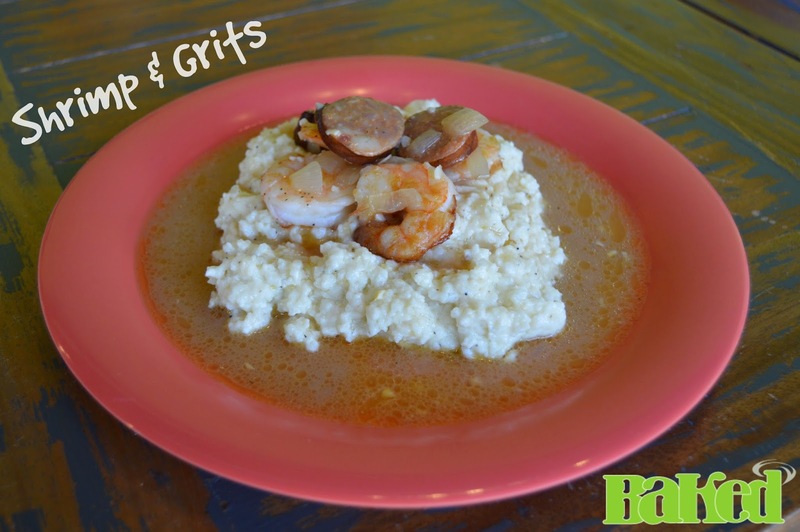 On our most recent trip to Baked, we tried the Lemon & Garlic Baked Chicken and the Shrimp & Grits. Both of the dishes were to die for! 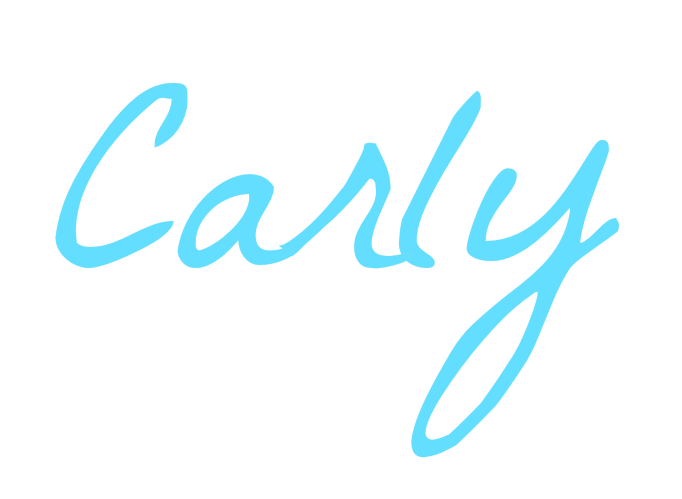 They have a great selection of gluten free options and they were more than willing to work with us to modify certain entrees to fit our dietary restrictions. Scott, the owner and host with the most, sat down with me and discussed the measures that they take at Baked to eliminate cross-contamination issues. They use color coded cutting boards and are sure to use new utensils for preparing each dish. This is the entree that started my love affair with Baked! Aside from the gluten free and vegan options, my favorite thing about Baked is the genuine southern hospitality. Everything about Baked is focused on the customer. They offer daily money saving specials and a customer loyalty card- it will not take us long to fill this bad boy up! 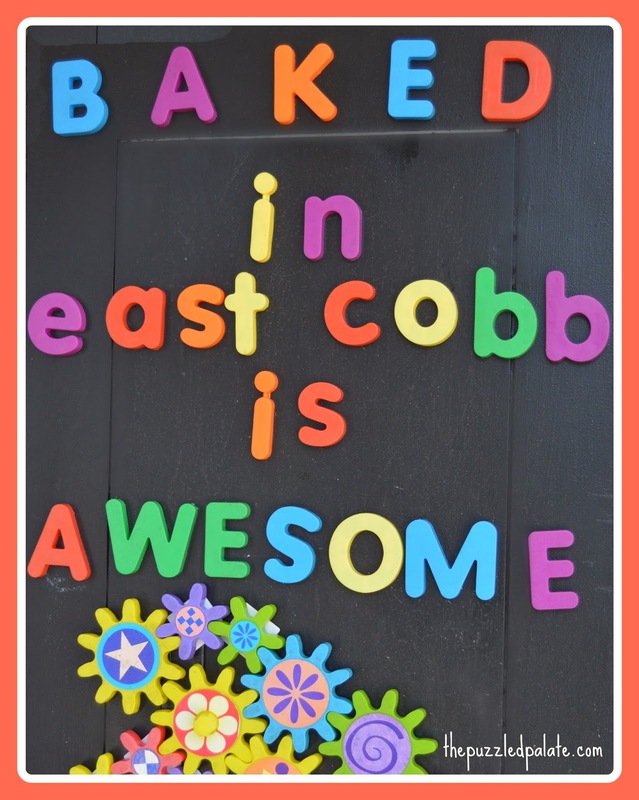 One of the things that really sets Baked apart from the other dining options in East Cobb is their family focused set up. 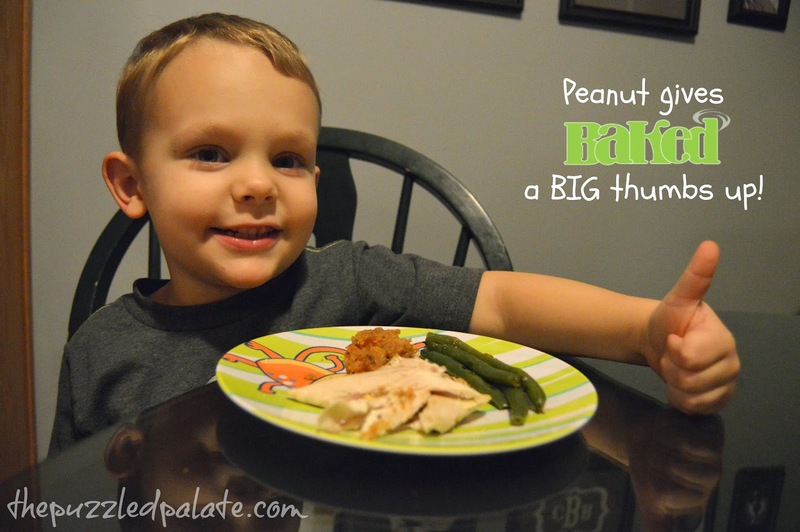 Whether you have kids or not, you can enjoy a relaxing meal. Normally, my kids finish their meals before the adults and then drive us crazy while we rush to finish our food. 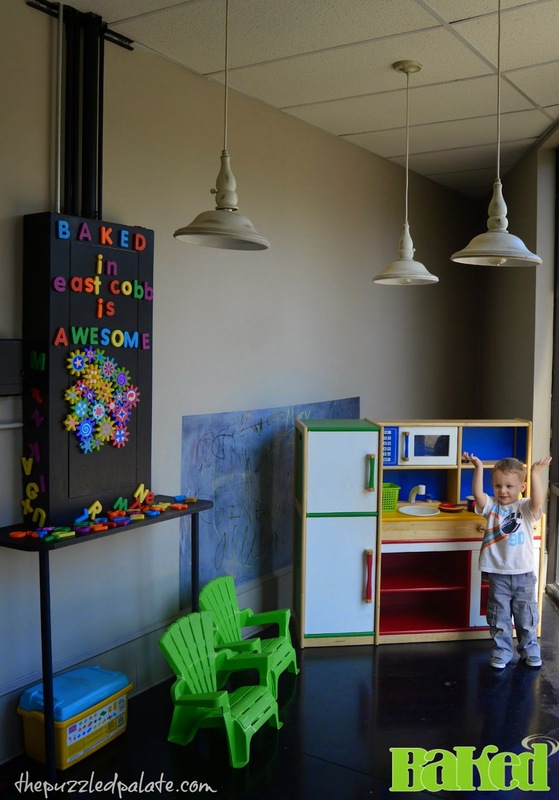 Baked has us covered with a yummy kids menu, coloring pages and a kiddo play corner! Peanut spent about 30 minutes training to be Baked's next chef. 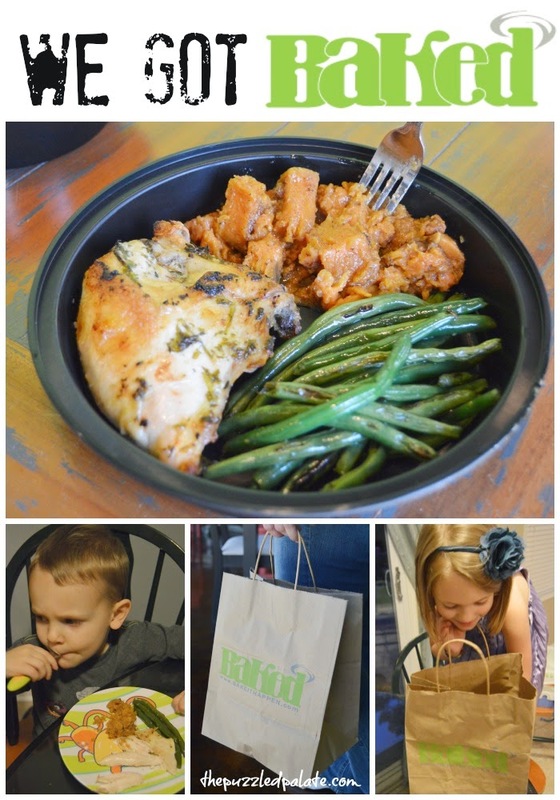 Since M was in school, we took our meals to-go and had dinner ready for a busy weeknight. There is nothing better than having a real meal already ready for my family with no time spent in the kitchen! As always, our restaurant reviews always come down to the all important Puzzled Palate thumbs up! M was not in the mood for taking pictures- so Peanut took a turn giving the thumbs up for the lemon & garlic baked chicken! Be sure to head over to Baked's Facebook fan page for more mouth watering updates and daily specials! 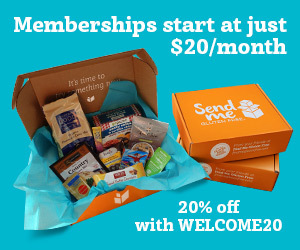 *Baked sent us packing with 2 amazing entrees to share with M. However, I was not compensated for reviewing their restaurant or writing this post. 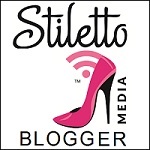 I am a true fan of Baked and chose to share our experience with my readers for that reason. 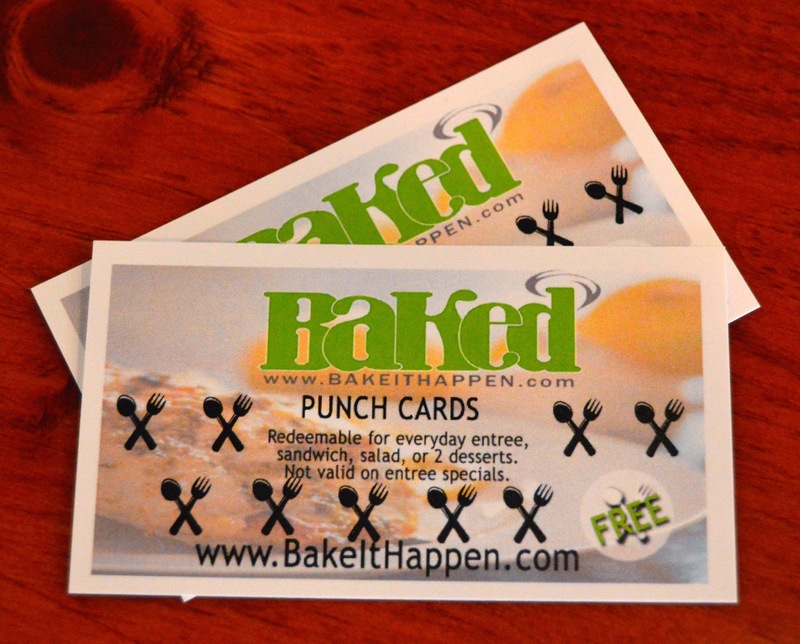 Have you been to Baked yet?